UKBC are registered to produce Energy Performance Certificates (EPC’s) with Stroma. 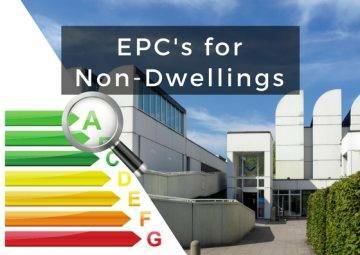 Energy Performance Certificates – also known as EPC – measure the energy efficiency and environmental impact of a building. It’s important to remember you will need an EPC in order to legally rent or sell a property. This is part of the government’s strategy to help people save money on energy bills and cut carbon emissions. The EU introduced these laws in 2002 as part of the Energy Performance of Buildings Directive. EPCs were made compulsory in the UK in 2007. Upon leaving the EU, the government has highlighted that these regulations will be retained and expanded. 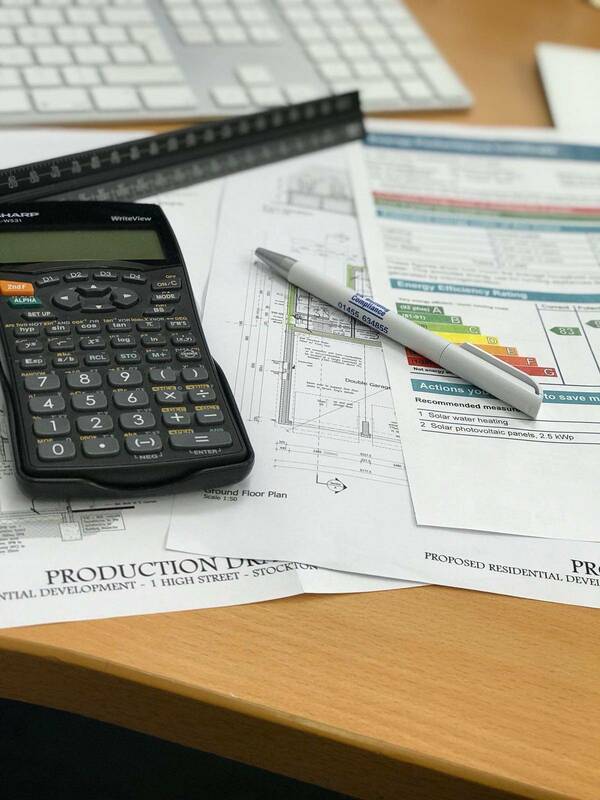 If your SAP Calculations or SBEM Calculations are complete and correct, your assessor will issue an EPC. 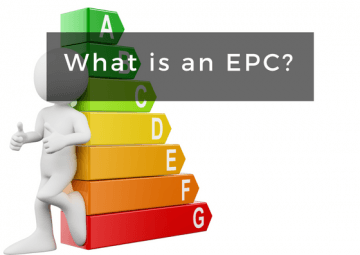 Depending on whether the building is domestic or commercial, an EPC will rate your building from A–G or 1–100. A is the best rating a residential property can get and G is the worst. Equally, 1 is the worst rating a commercial building can score and 100 is the best. From here, a building generally needs an updated certificate every ten years. However, if the property undergoes an extension or conversion it will need a new EPC sooner. Complete and thorough assessment of design stage SAP and SBEM reports to generate an EPC rating. Logging the property into the government’s landmark register. Comprehensive support and guidance throughout the entire process, with consultancy and design advice included in the price. 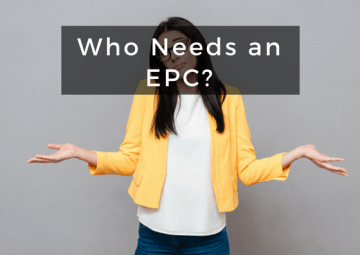 Our technicians will talk you through the EPC process and asses your current SAP or SBEM Calculations to ensure that they’re complete and fine to use for your EPC Rating. If you don’t have a SAP (for a domestic property) or an SBEM (for a commercial property), we’re able to produce these calculations too. 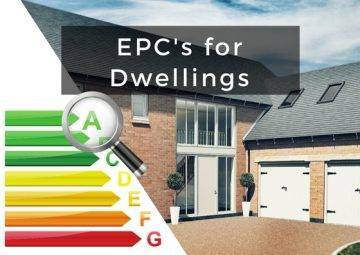 As an EPC shows the Energy Performance of your property, it will also show where improvements can be made to make your home or office/commercial space more energy efficient. Once completed, our technicians will provide you with suggested, cost effective improvements that you can make to increase your EPC rating even further. UKBC also offers SAP Calculations and SBEM Calculations, along with a range of other building testing services. For more information about Energy Performance Certificates, or to find out about our other services, click on one of the page links below.